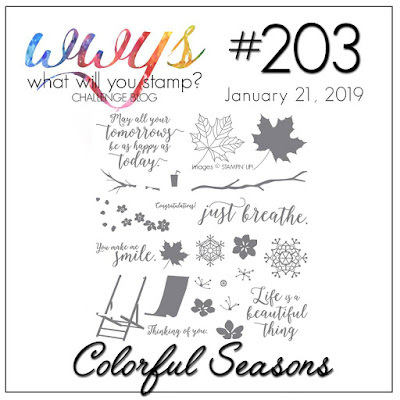 Welcome this this weeks WWYS, its a showcase of Coloful Seasons this week, I can't wait to see what the rest of the team has created. Colouful isn't quite the way I would describe the season that is in full swing in Adelaide at the moment, only one word comes to mind..... Hot, Hot and HOT, we had 4 days over 40°C in a row, one day my car even greeted me with 45°C when I left work at 5.30pm, and this week coming isn't looking too much better either. I was so tempted to use snowflakes on my card (secretly hoping it would drop the temperature hahaha), but decided on flowers after looking at my beautiful indoor orchid that is managing to survive the heat. 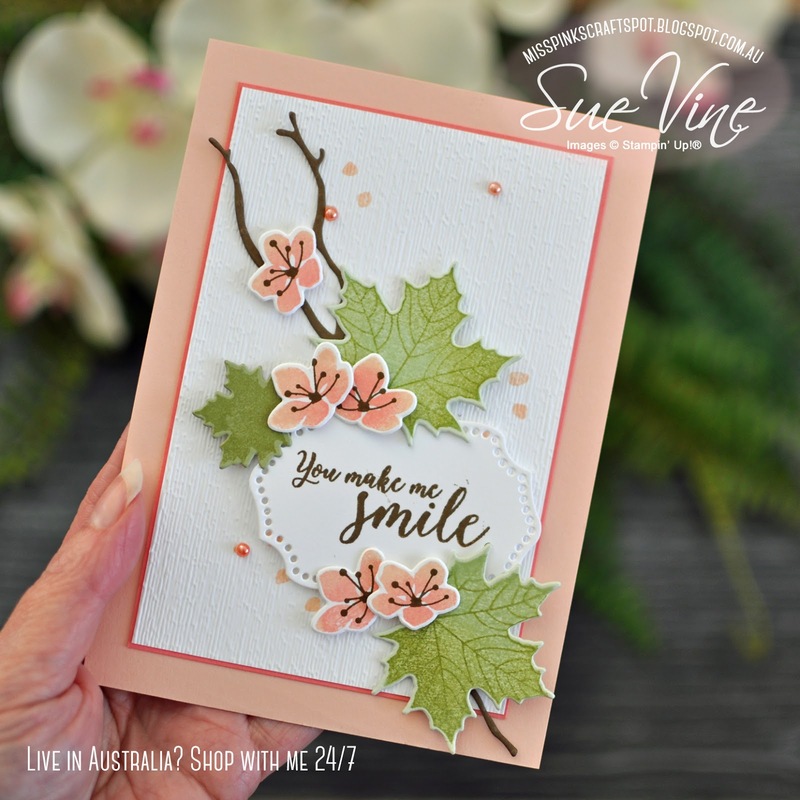 I used my favourite technique to create the 2 tone flowers, using a dauber to sponge the darker Flirty Flamingo centre over the Petal Pink base, and likewise on the leaves with Soft Sea Foam highlighted with Pear Pizzazz. 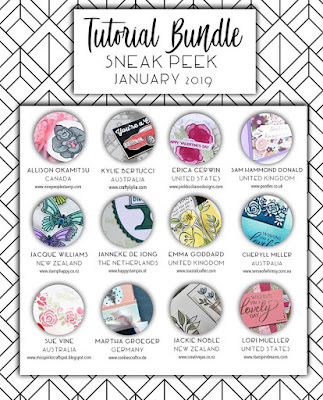 To help the sentiment pop, I added texture to the Whisper White background with the Subtle TIEF - this is a must have embossing folder, it is amazing how a little texture can change a project. 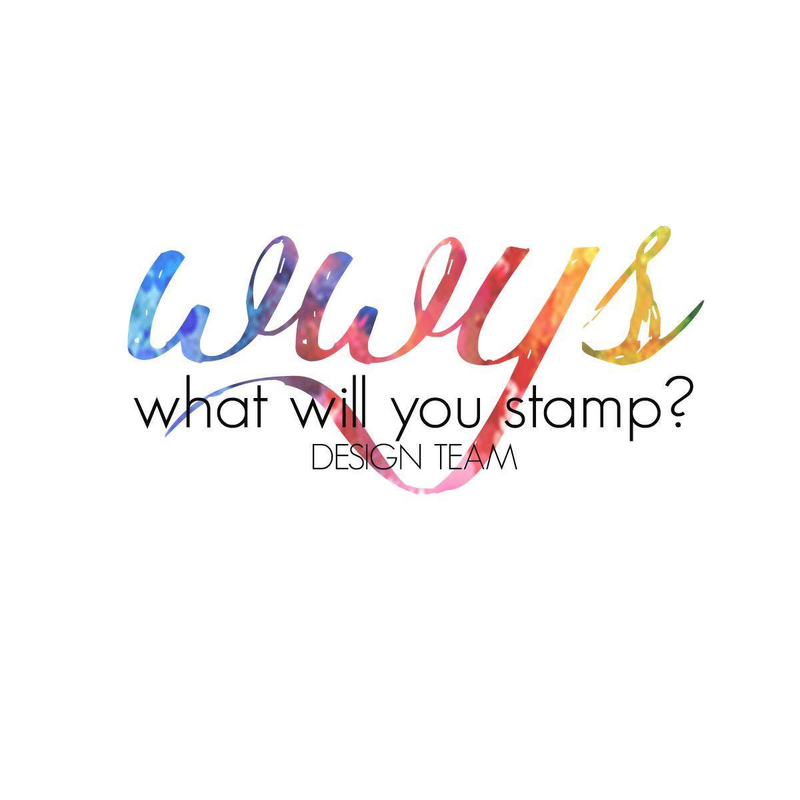 Head over and check out the all projects created with this set by the Design Team, we would love you to participate in our weekly challenges at What Will You Stamp? 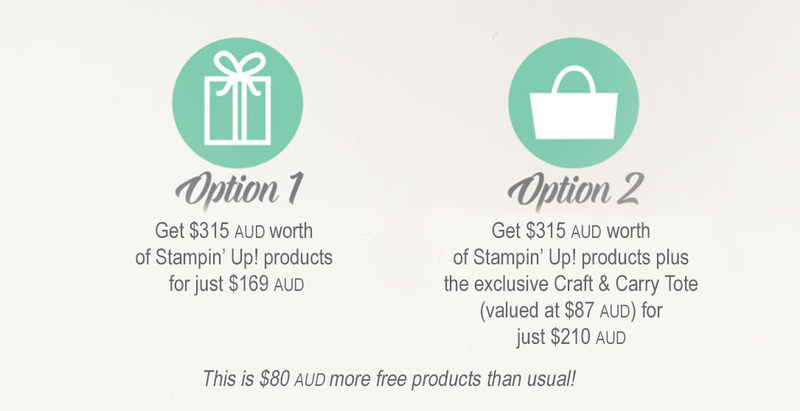 why not play along with this week - We'd love to see what you create! 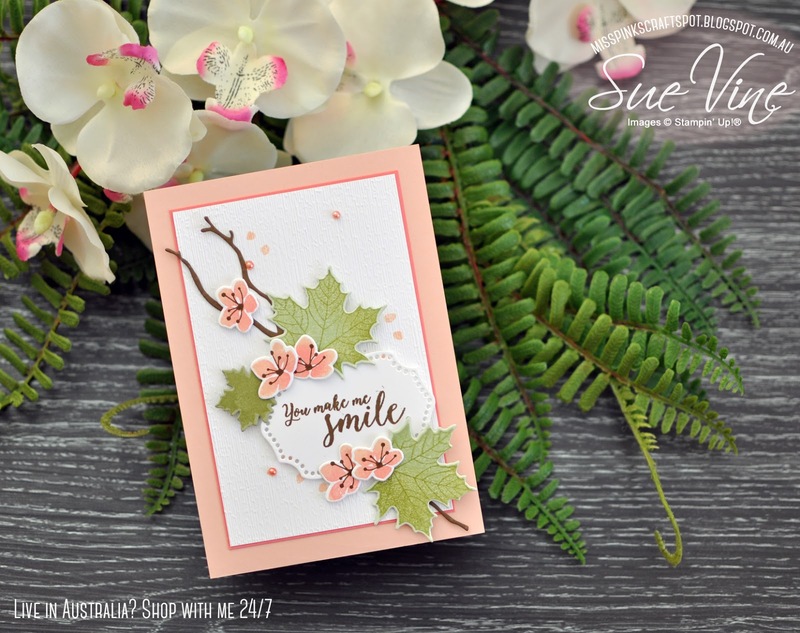 Beautiful card, this is such a lovely and useful set. Thank you for reminding us. I'm seeing this on January 30th in the US where we are deep into winter .... this very beautiful card not only gives me hope for spring, but inspires me to create similar cards for some cold weather friends who could use some cheer.